Running a business involves making the right decisions and taking advantage of the various opportunities available. In today’s world, businesses are constantly exposed to numerous risks and uncertainties. With the resources, hard work and sacrifice it takes to build a business, it is important for business owners to protect their investments. The good news is that you can purchase the right insurance policy to protect both yourself and your business. 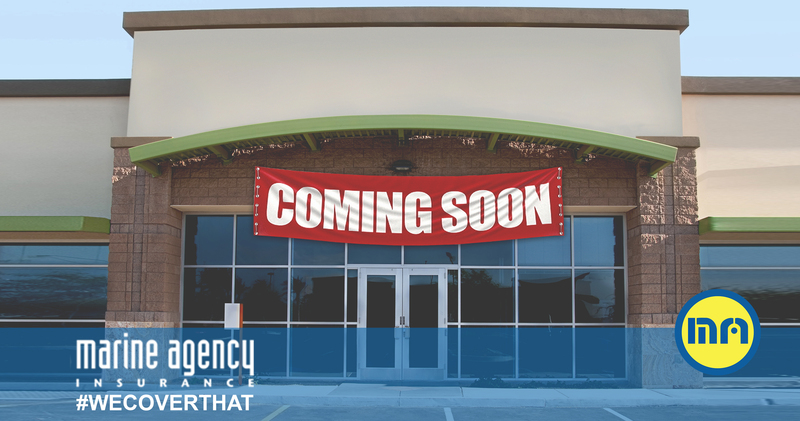 Today, pop up shop insurance takes care of those with short-term and temporary storefront spaces. Why Are Pop Up Shops Becoming Increasingly Popular? For many years, only merchants who sold seasonal or holiday-themed products embraced pop-up shops. 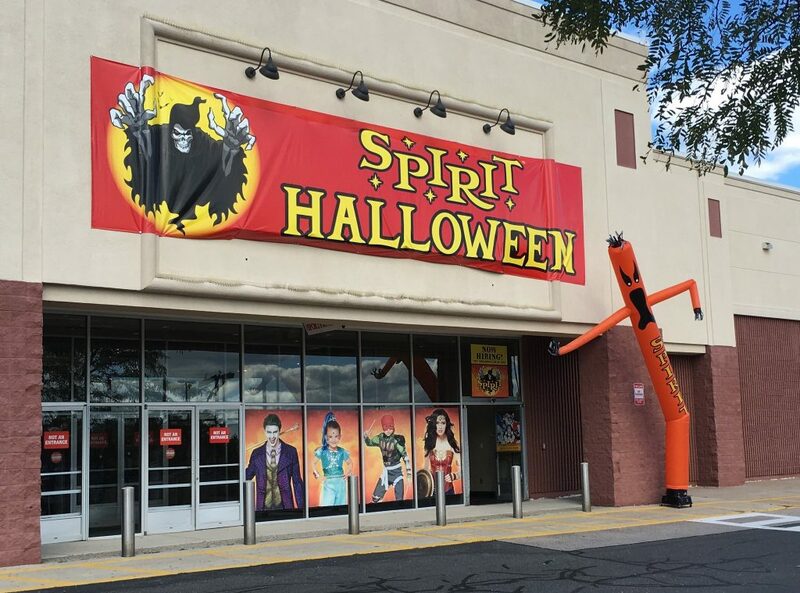 However, the retail landscape has changed significantly, with different brands looking to capitalize on the advantages associated with the temporary shops. Today, retailers of different sizes are using these short-term stores to test their products in new markets, create brand awareness and ignite consumer interest. There are many reasons why pop-up shops are increasingly becoming a common trend in the modern world. Apart from the convenience, unique products, optimal pricing and fun experience that shoppers look for, landlords are also warming up to this concept. With pop-up shops, shoppers get a chance to be physical with the brands they like, temporary tenants access retail spaces at affordable prices and emerging companies have a better chance to use their brand to build memorable experience. Even as pop-up shops become popular and probably the future of physical retail, many retailers have begun to understand the importance of buying business owners insurance. 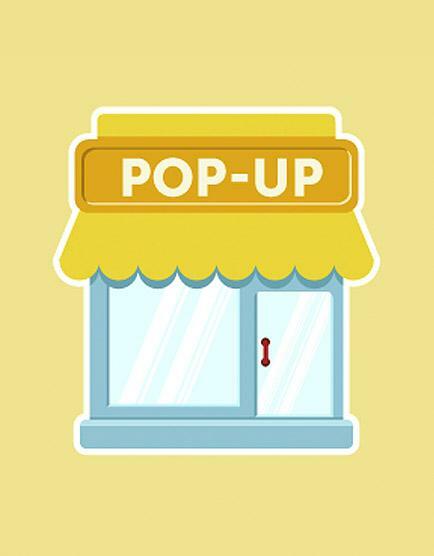 Below are a few reasons why pop-up shops need insurance. A business owners policy is designed to protect a number of things relating to businesses. This may include staff, premises, stock, business assets and loss of income. Here is how the different types of policies can benefit your business. Business premises insurance – sometimes, your landlord’s insurance may be limited or cover the space itself. In this case, you will need to buy business premises insurance to protect against any damage that may happen during the period that you’re occupying the space. Business contents insurance – this type of coverage will protect the contents of your pop-up shop, including the inventory in that space. Employers’ liability insurance – in case you plan to have staff, employers’ liability insurance will protect your interests and ensure that your business complies with various health and safety procedures. Public liability insurance – this coverage will come in handy if a third party gets injured within your pop-up and decides to take legal action against you. With the important role that small business owner insurance coverage plays, it is clear that these businesses have certain risks attached to them. Without the right insurance coverage, here are some of the risks you can face. Whenever having a certain type of insurance coverage is a legal requirement, operating your pop-up shop without that coverage means you’re breaking the law. Without insurance, your employees will not be protected. In case of an accident that results in injuries, you will not only have to take care of them and pay their medical bills but may also be liable for a lawsuit. This is likely to cost you money and hurt the business. Lack of insurance will also expose you to the risk of property loss and business interruptions occasioned by natural calamities. In order to make sure that your business and assets are fully insured, you should purchase the policy that meets your unique needs. As a full-service insurance agency, Marine Agency Corp will arrange the best pop up shop insurance to offer you the protection your business needs. 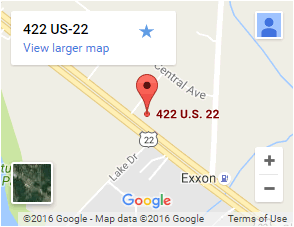 If you would like to have the peace of mind that comes with knowing that your business is protected, please contact us or visit our offices.